We are working with the National Galleries of Scotland in Edinburgh to produce films for both internal and social media. The Summer Schools film focuses on a week-long summer course for teachers who are seeking new and inspiring ways of bringing Scottish art into the school curriculum and more recently, our work for the NGS has taken us from Edinburgh and through the Scottish Highlands, as we follow the Monarch of the Glen on it’s tour of Scottish museums and galleries. 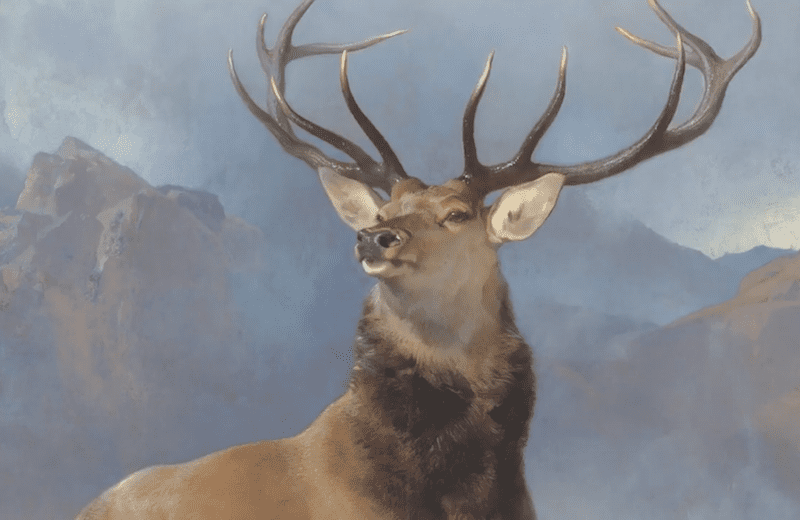 Sir Edward Landseer’s famous painting The Monarch of the Glen was brought into public ownership for the first time recently and by taking it out on tour the National Galleries of Scotland wanted to discover what it means for the Scottish. This was a special chance to see an iconic painting being transported around the country, as it travelled through the imagery that it represents for many. We wanted to show the romantic scenery the painting evokes, as well as the idea of a modern Scotland that sits against this.